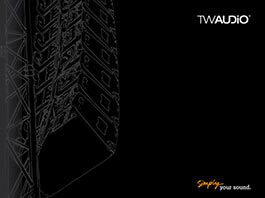 You are here:Home / Products / Touring / VERA / VERA20 The new mid-size array. 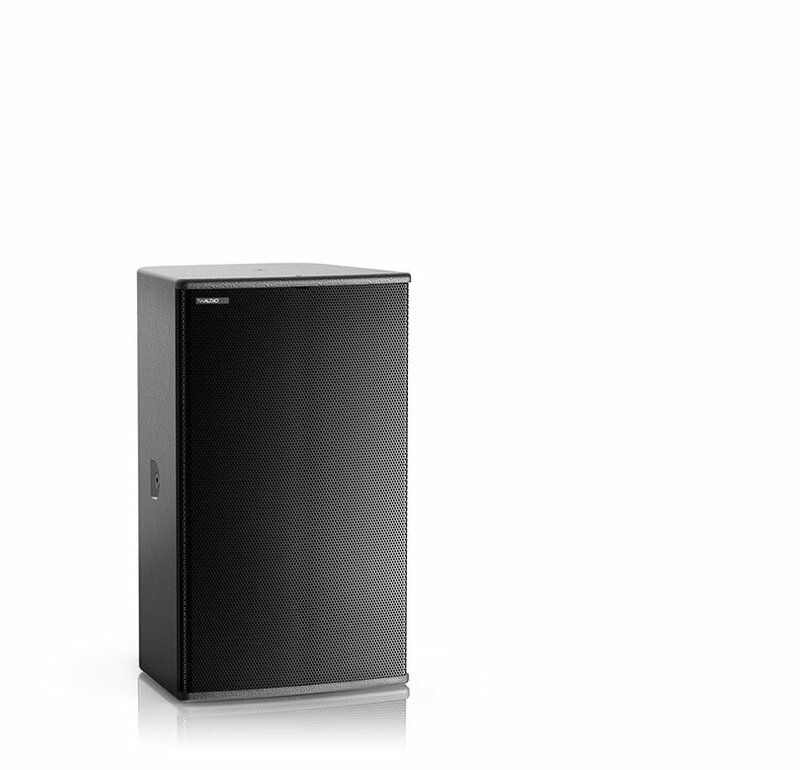 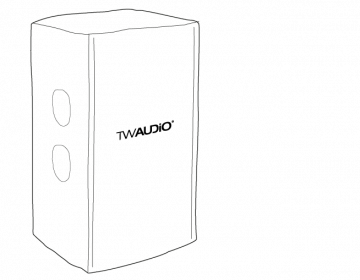 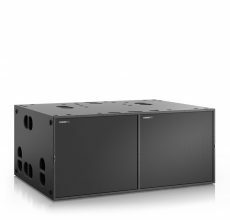 Measuring just 60 cm (23.6") in width, the VERA20 houses two powerful 10" woofers despite being of a comparable size to many of the less impactive double 8" cabinets found in the market today. 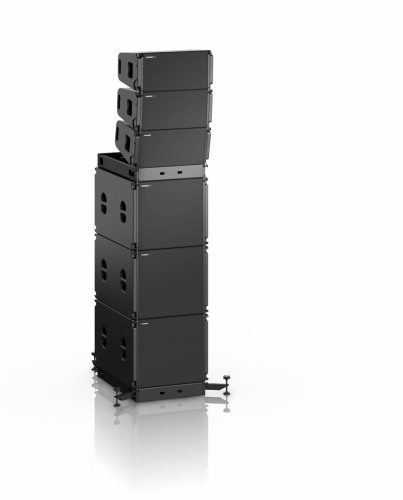 More than many similarly sized compact alternatives, the VERA20's double 10" design packs a punch, delivering a throaty low-mid growl with up to 6 dB more output in the low-mid frequency range plus lower distortion. 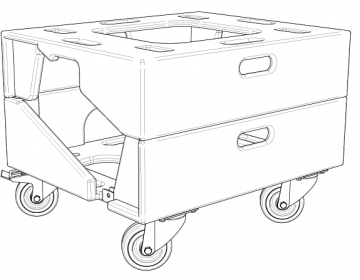 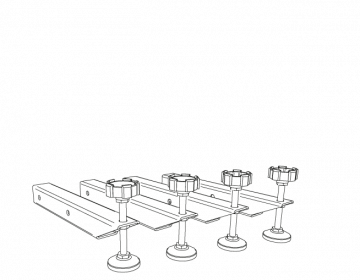 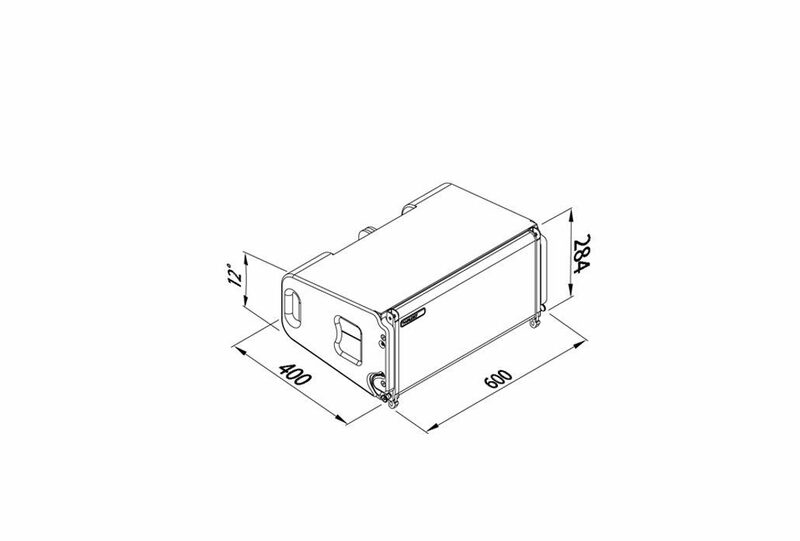 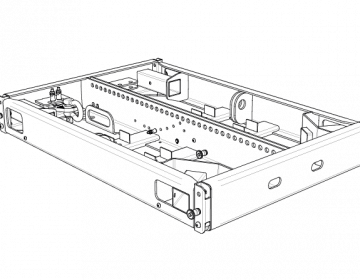 Meanwhile the custom chassis boasts a purpose developed waveguide producing 12 degrees vertical dispersion and either 80 or 120 degrees horizontal dispersion, as required. 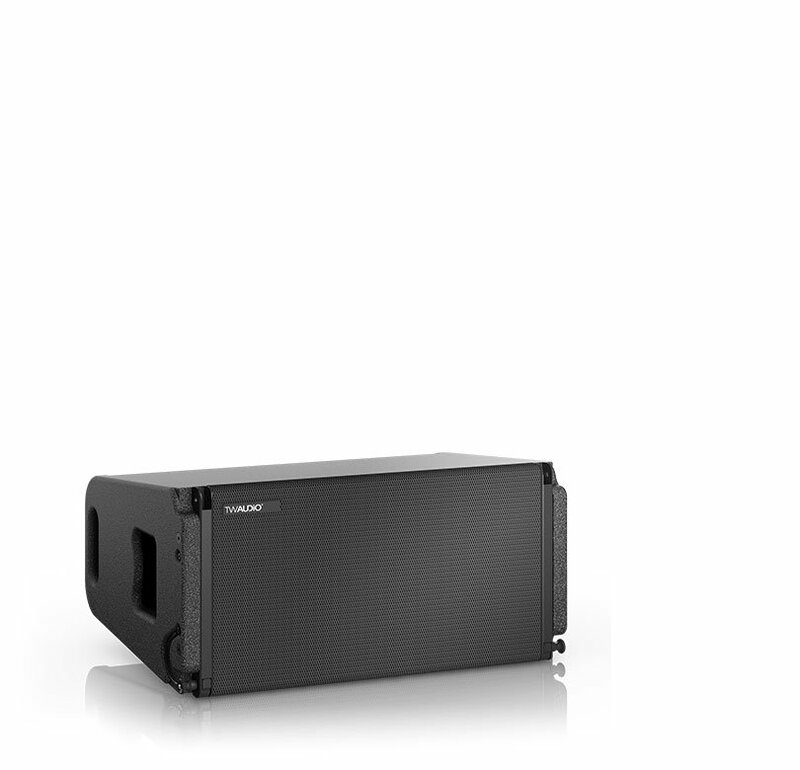 This combines a 1.4" mid-high compression driver with a 3" diaphragm to produce sparkling top-end. When you choose VERA20, you can expect a smooth and precise mid-range response that lends itself to sharply defined speech intelligibility and exacting musical reproduction. 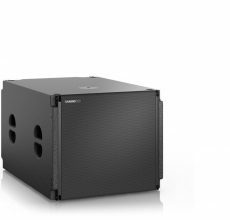 In addition, the low frequency crossover point delivers consistently uniform coverage, while the extraordinarily fast transient response contributes to a detailed and crisp performance in the high frequencies. 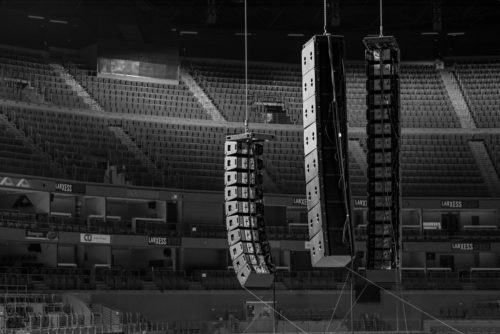 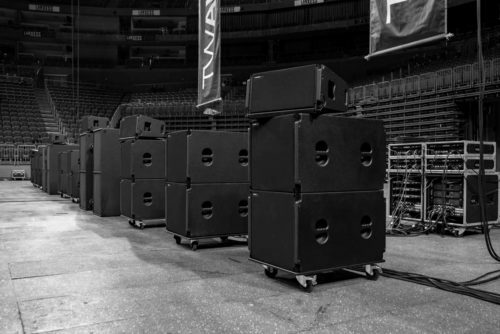 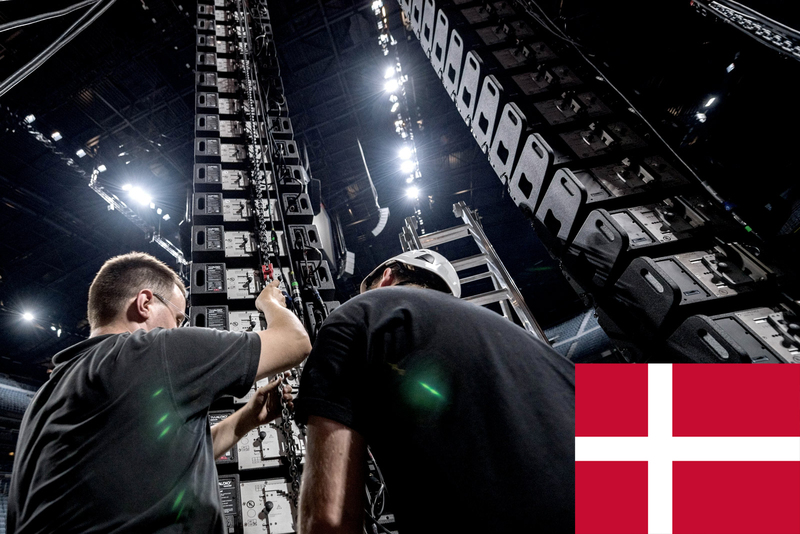 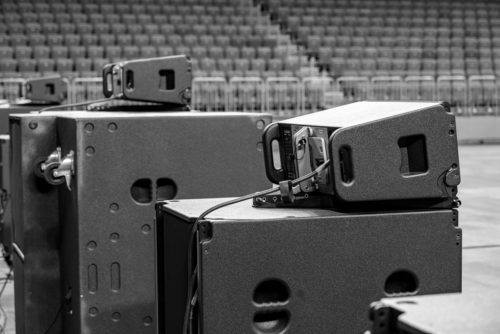 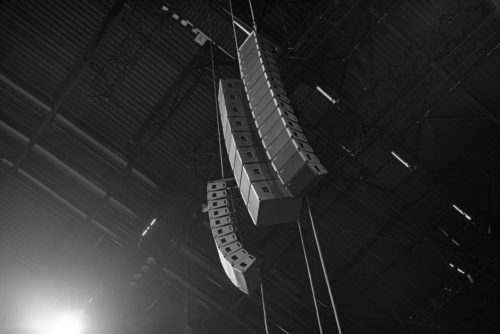 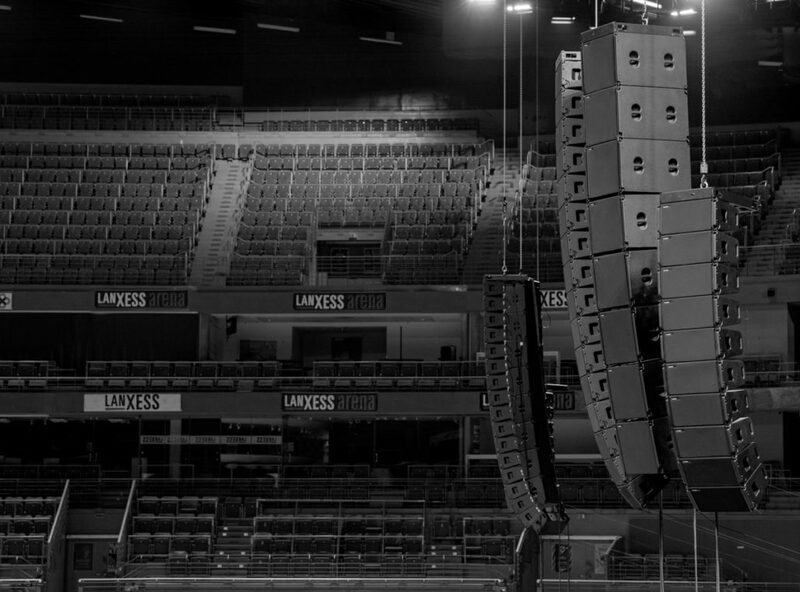 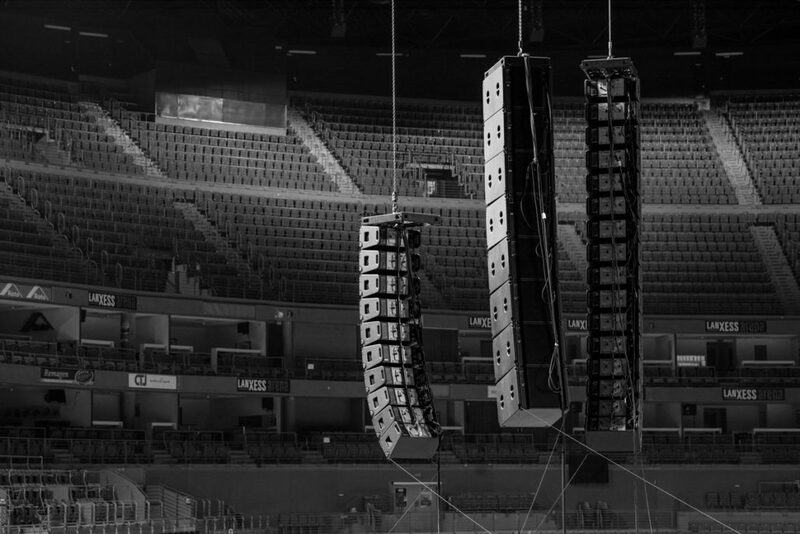 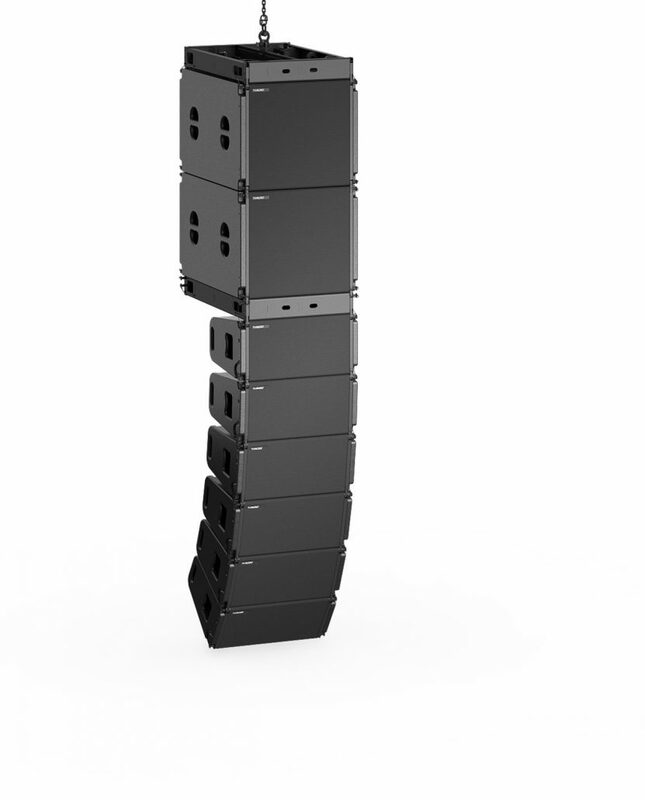 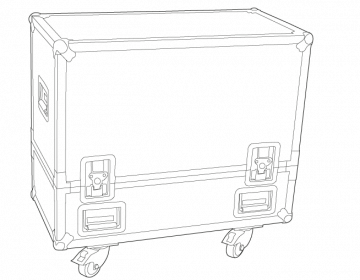 Crucially, the VERA20 offers you the capacity to form arrays of up to 24 elements, meaning it can be deployed in an extremely broad variety of applications, both inside concert halls and outdoors in arenas. 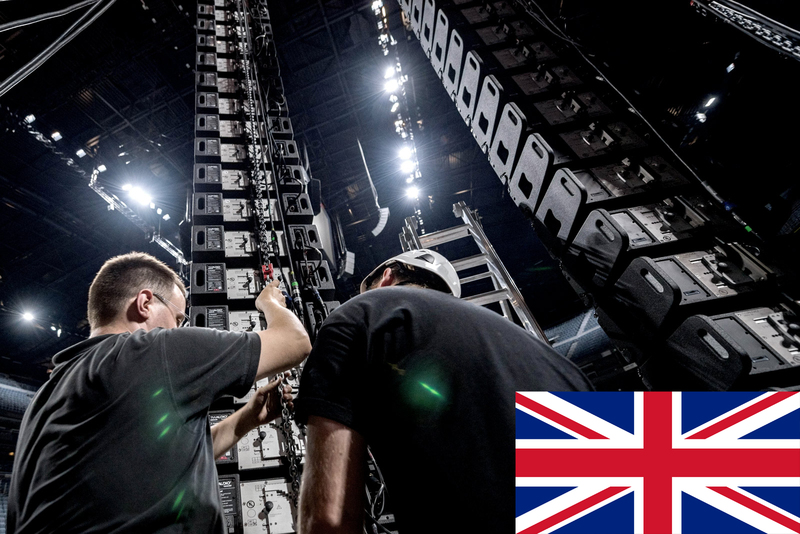 Rigging is speedy, accurate and cost-efficient with the inclusion of TW AUDiO's innovative EasyRig™ hardware, with which an entire system can be set up and flown or dismantled by just one technician. 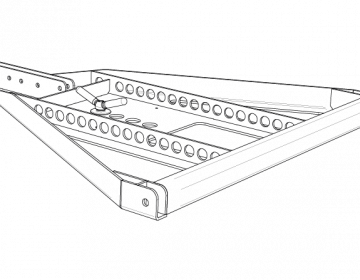 That same hardware will also allow you to fly your VERA20 array with incredible precision, setting angles of less than one degree to swiftly achieve unsurpassed accuracy and far longer throws for improved coverage. 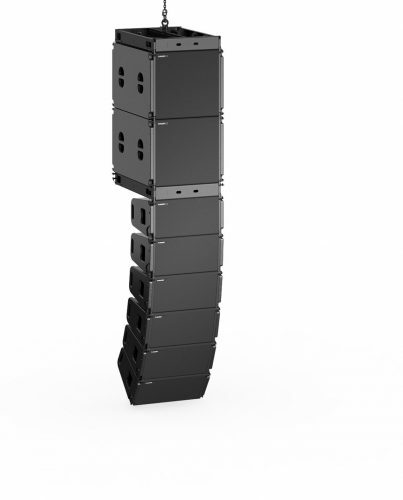 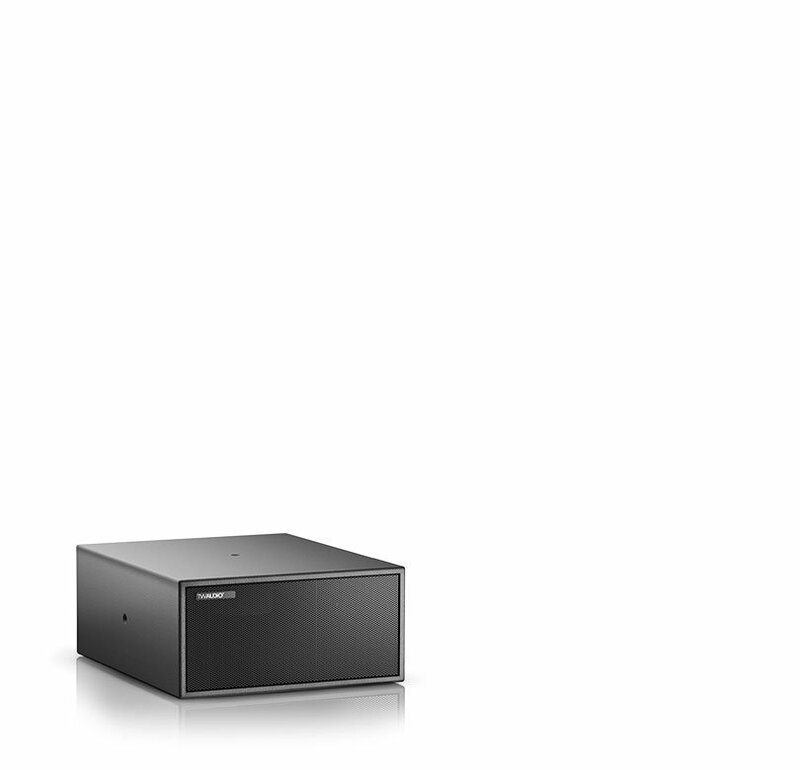 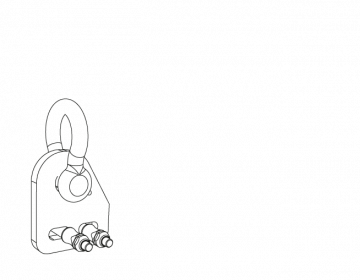 Having the same width as the VERA20 and equipped with the same rigging, VERA S32 subs can easily and unobtrusively be integrated into VERA20 arrays. 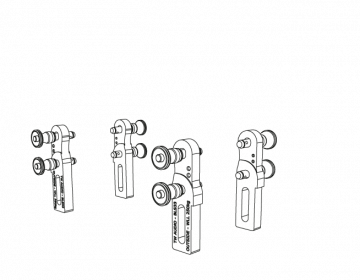 How to rig VERA20 the quickest and easiest way with EasyRig™, by using the accessories RF600 rigging frame and CaseRF600, LA900 load adapter, the DLV20 dolly and the Cover4V20. 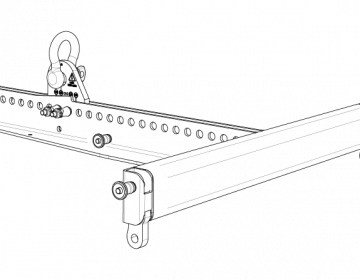 How to de-rig VERA20 the quickest and easiest way with EasyRig™, by using the accessories RF600 rigging frame and CaseRF600, LA900 load adapter, the DLV20 dolly and the Cover4V20.